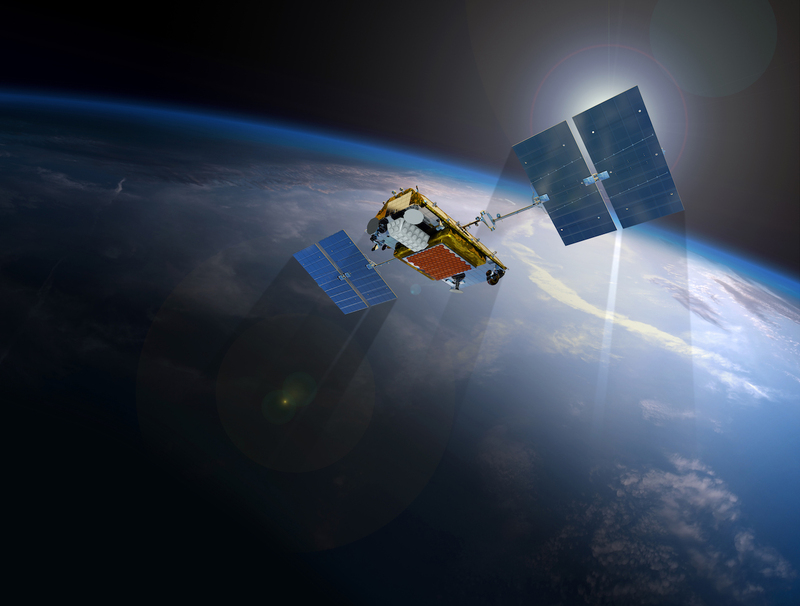 The airborne connectivity arena is going to see a surge of new products now that Iridium’s Certus network is live. Iridium’s new constellation of 75 satellites (66 primary and the remainder backups) was completed January 11 after the launch of the final 10 Iridium Next satellites on a SpaceX Falcon 9 rocket. Although Certus aviation services won’t begin until later this year, Collins Aerospace, Gogo, L3 Aviation, Satcom Direct, and Thales are developing airborne terminals that will enable high-speed voice and data communications on the new network, according to Iridium. The company has selected 36 service providers to accommodate Certus customers. The Certus 350 service will offer speeds of 352/352 Kbps (upload/download). A subsequent firmware upgrade will facilitate Certus 700 at 352/704 Kbps. While these are roughly comparable to Inmarsat SwiftBroadband speeds, the Inmarsat satellites don’t cover the entire planet. Current Iridium satcom speeds are 2.4 Kbps, so the Certus network is a significant improvement. Other service levels will be available, from Certus 20 (for ACARS) through 1400 (for high-speed video).